Knee injuries, ankle injuries and straight-up laziness are three common excuses for living a lifestyle without running, but according to NWTN Co-Founder Daniel von Waldthausen, two of those three excuses can simply stem from running improperly our entire lives. 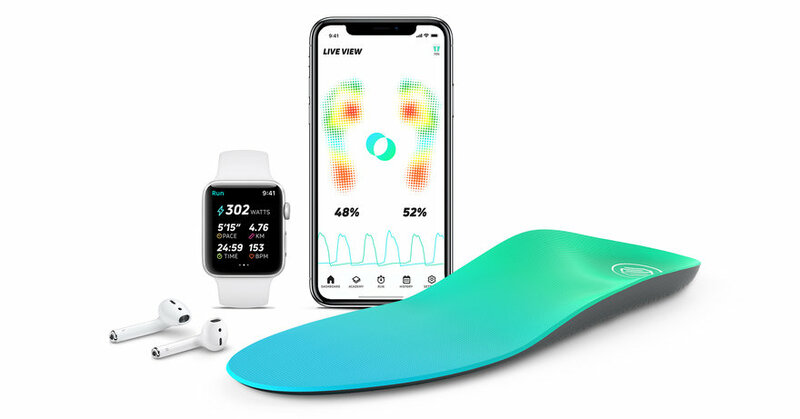 While NWTN's smart insole, RUNVI, can't help in the laziness department, what it can potentially help with is injury prevention. The RUNVI system offers accurate technique and performance measurement in addition to real-time coaching and personalized dynamic training plans. The result is a full, personalized running profile for each user. "It's like having a personal run coach in your ear at all times," says Waldthausen. 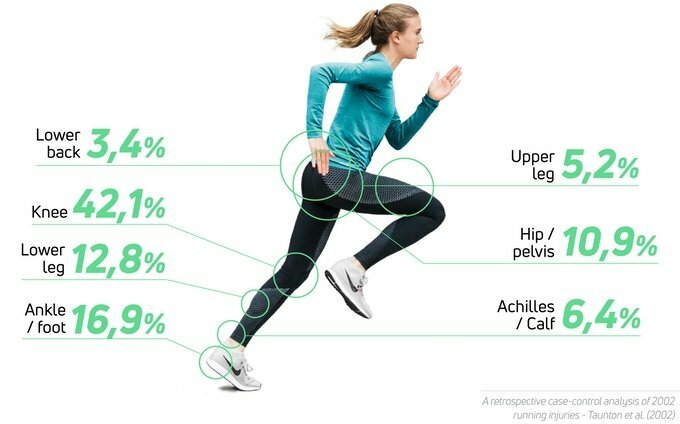 In fact, RUNVI is even more accurate than a real run coach when it comes to statistics, as it can analyze your movements and form straight from real-time data. 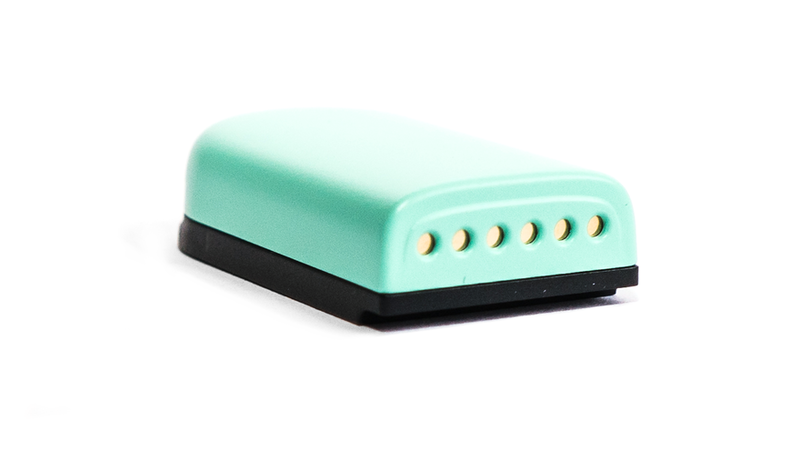 RUNVI sets itself apart from other fitness tracking apps like Nike+ with its advanced metrics, which include cadence, foot-strike pattern and symmetry. 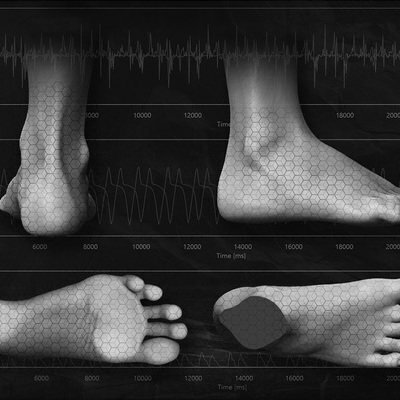 Foot strike pattern data is especially invaluable to have as a runner because it allows you to correct bad habits like heel-striking in real-time. A retrospective case-control analysis of 2002 running injuries. The system's accompanying app seems comprehensive and pleasant to use, but what's most interesting to us is the physical component of the system. Instead of bulky clip-on "wearable" hardware, the RUNVI team took things to the ground—where the actual running happens—and developed an insole packed with 30 advanced pressure sensors that continuously measure data. The CORE Lithium Ion and USB rechargeable battery pack is tiny, rechargeable and removable, and it's strategically located beneath the arch of the user's foot. 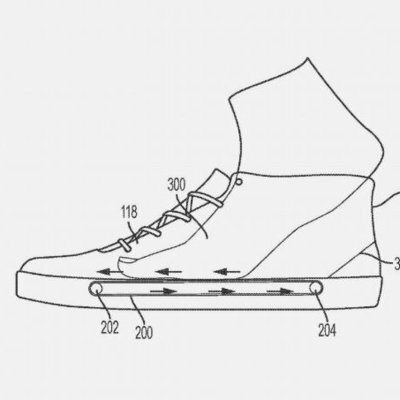 When you think tech-embedded insoles, the first word that comes to mind is bulk. Much to our surprise, RUNVI insoles actually weigh 100 Gramm (0.22 Lbs), which is almost the same as regular insoles. According to Waldthausen, we've become accustomed to thicker, cushier insoles that may be comfortable but actually end up making our feet work in ways they aren't intended to. 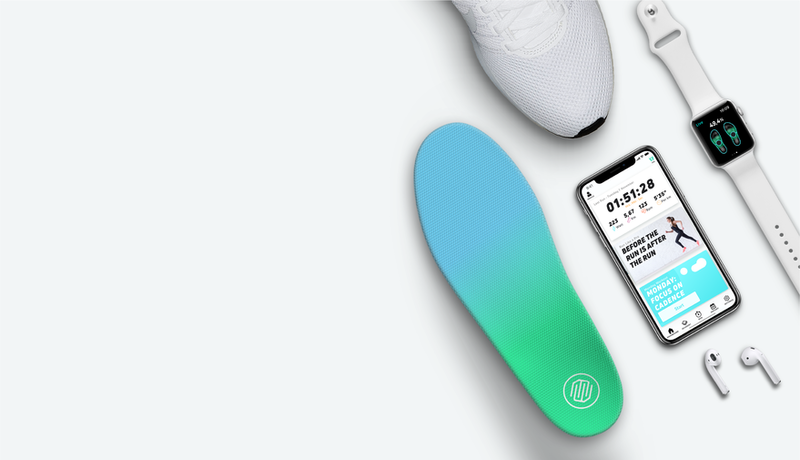 RUNVI insoles were designed thinner to combat this, which in turn allows for some of that extra tech weight. Rechargable battery - it looks huge in this photo, but in real life, it's very tiny. 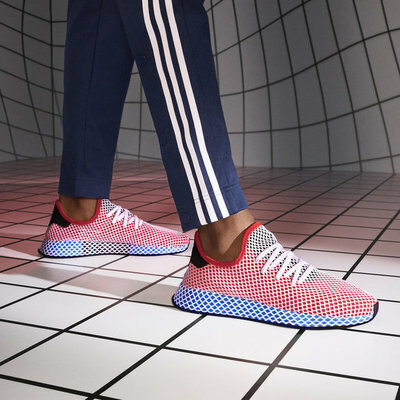 Even so, Waldthausen notes that the design team's main challenge was designing pressure sensors and a battery pack thin enough to keep the insoles comfortable and light. A main battery feature to note is that insoles can be replaced while keeping the same CORE battery pack, so if you need replacements after wearing the fabric and sensors down, that is possible. When asked about how the idea behind RUNVI differs from typical wearable fitness devices, Waldthausen immediately pointed out the personalized nature of the system. He noted the arbitrary nature of the 10,000 step-per-day goal we all have engrained in our minds because of the Fitbit model—why do we all have the same goal when we're individuals with custom fitness needs? 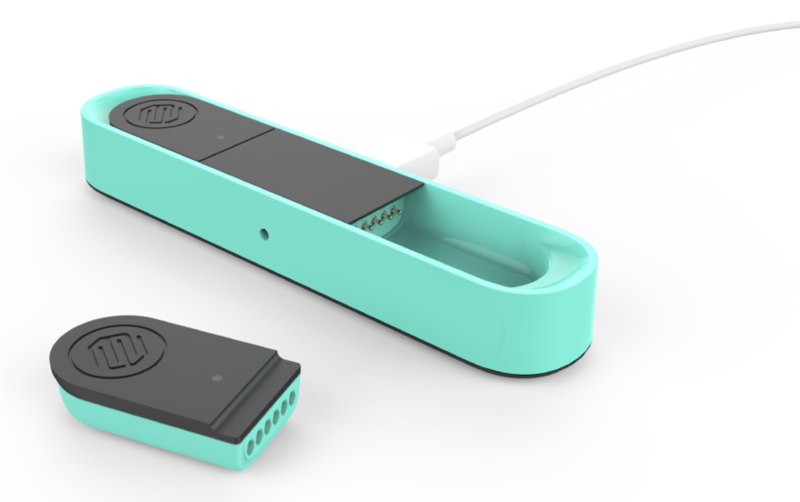 At press time, RUNVI has already received $108,065 on Kickstarter—much more than their $58,738 goal. There's less than one days left to pledge, so get on it if you're interested. Emily is Core77's Editor, footwear enthusiast and resident stress baker. "Reduces your risk of injury" is their claim. Do they have one whit of evidence to support that claim? 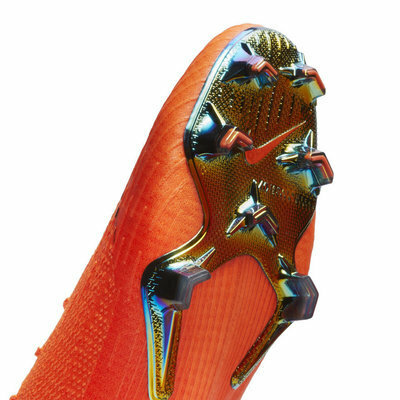 They don't claim the insole itself delivers a reduction in risk. They claim the product will deliver actionable instructions based on feedback from the user's input that if taken can prevent injury. Do you think these will stand the test of time?